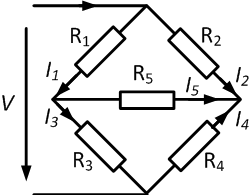 Kirchhoff laws are essential for resistor network theory. They were formulated by the German scientist Gustav Kirchhoff in 1845. The laws describe the conservation of energy and charge in electrical networks. They are also called Kirchhoff’s circuit laws. 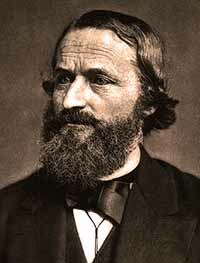 Kirchhoff contributed also to other fields of science, therefore the generic term Kirchhoff law can have different meanings. Both circuit laws, the Kirchhoff Current Law (KCL) and the Kirchhoff Voltage Law (KVL), will be explained in detail. The two circuit laws are explained in the video below. The Kirchhoff laws form the basis of network theory. Combined with Ohm’s law and the equations for resistors in series and parallel, more complex networks can be solved. 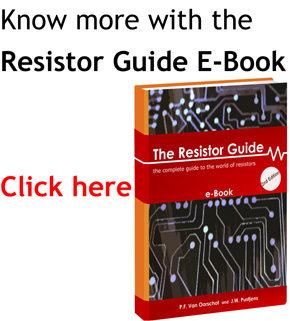 Several examples of resistor circuits are given to illustrate how Kirchhoff can be used. Bridge circuits are a very common tool in electronics. They are used in measurement, transducer and switching circuits. Consider the bridge circuit below. In this example will be shown, how to use Kirchhoff’s laws to determine the cross current I5. The circuit has four bridge sections with resistors R1 – R4. There is one cross bridge connection with resistor R5. The bridge is subject to a constant voltage V and I.
Kirchhoff’s laws can be used to convert a star connection to a delta connection. This is often done to solve complex networks. A widely used application for star delta connections is to limit the starting current of electric motors. The high starting current causes high voltage drops in the power system. As a solution, the motor windings are connected in the star configuration during starting and then change to the delta connection.